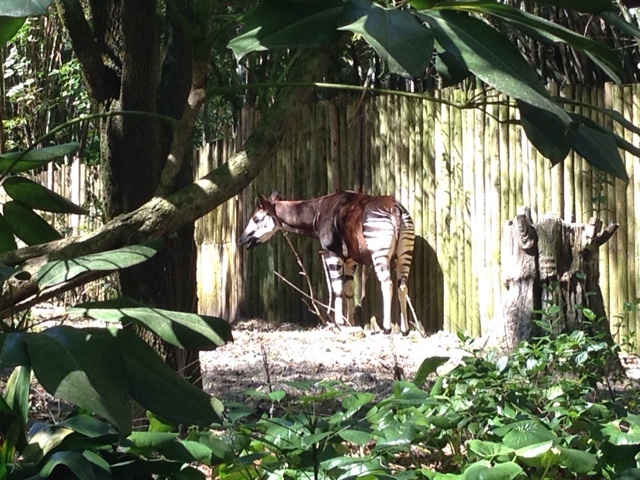 Most people assume the okapi is some sort of weird zebra-horse combo. But as any visitor to the Animal Kingdom knows, the okapi is a relative of the giraffe. One way to tell is by looking at the skulls. 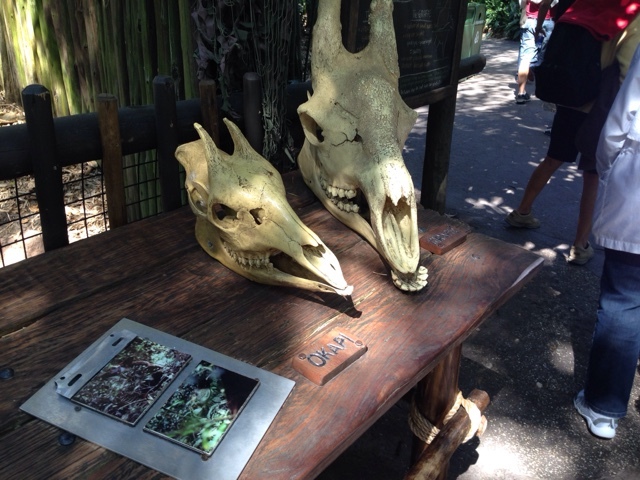 Yes the giraffe is much larger but, as you can see, the skulls are very similar. 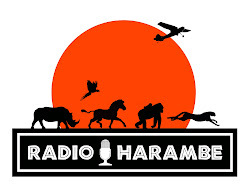 About 11.5 million years ago, the okapi and giraffe's common ancestor roamed Africa. The okapi basically became the short necked forest giraffe. Both have similar eating habits, leaves from trees but in the jungle the leaves are lower to the ground. The coloring is perfect camouflage in the broken light of the Congo forest.